Injustice 2 Legendary Edition was announced by Warner Bros. Interactive Entertainment and DC Entertainment. 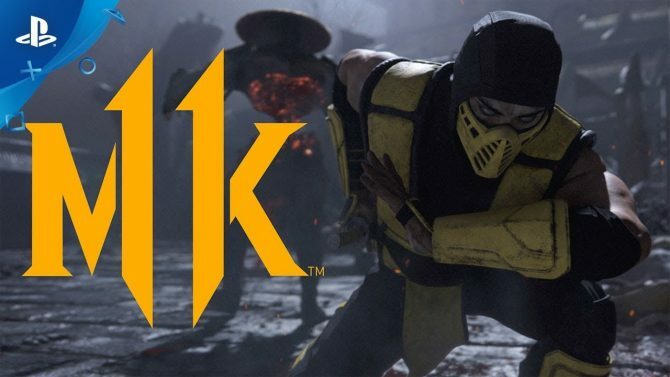 Being released on March 27, players will not have to wait long for this new version of the hit fighting game, including all playable character and other packaged content, and even a new level cap. 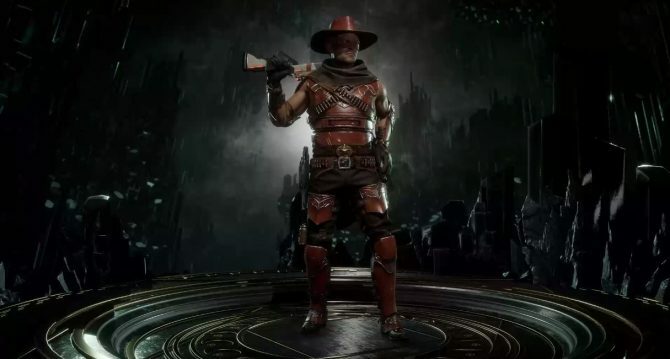 This updated bundle of Injustice 2 includes all downloadable playable characters, such as Atom, Black Manta, Darkseid, Enchantress, Hellboy, Raiden, Red Hood, Starfire, Sub-Zero, and The Teenage Mutant Ninja Turtles. 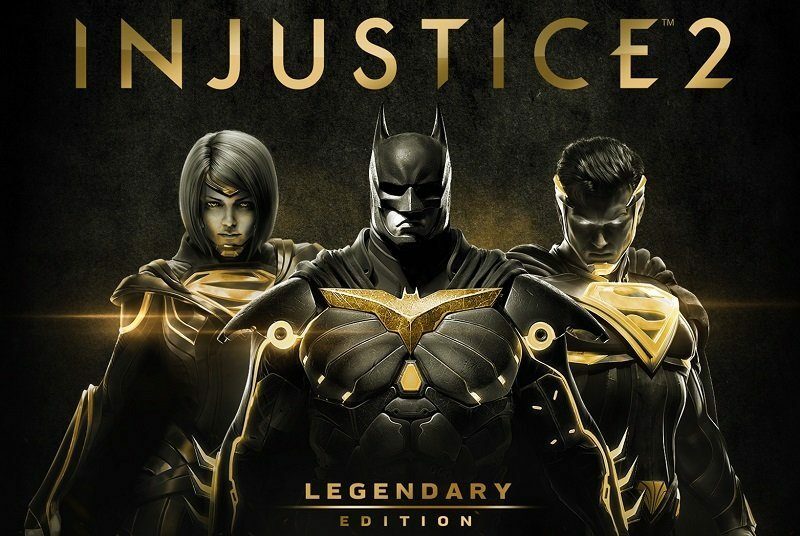 Some of the premiere skins found within Injustice 2 Ultimate Edition can also be acquired in this Legendary Edition of the game. These include Grid and Black Lightning, John Stewart Green Lantern, Power Girl, and Reverse-Flash, all with unique voices, dialogue, and looks. 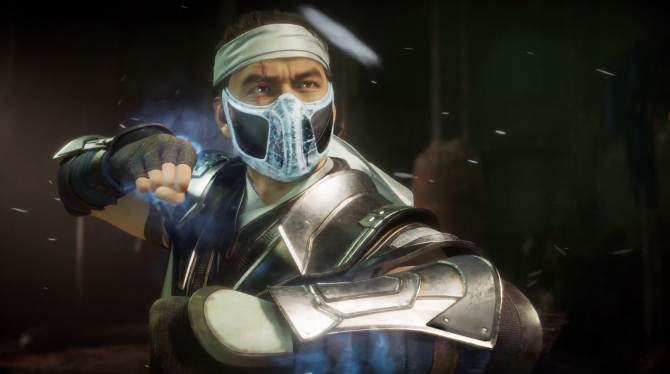 Other additions to Injustice 2 Legendary Edition include the expanded tutorial known as the Learn Hub, new character gear items, a new level cap set to 30, and a new augment slot available at level 30. Injustice 2 Legendary Edition will release on March 27 on the Microsoft Store, PC, PS4, and the Xbox One. 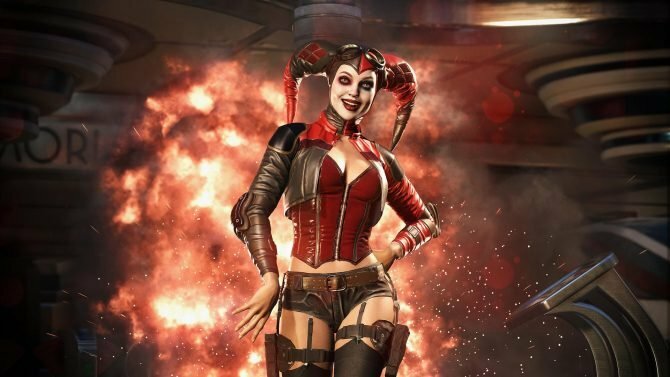 Check out our review of Injustice 2 here. Injustice 2 - Legendary Edition released today on PC, PS4, and Xbox One, giving players access to a plethora of DLC characters and costumes.